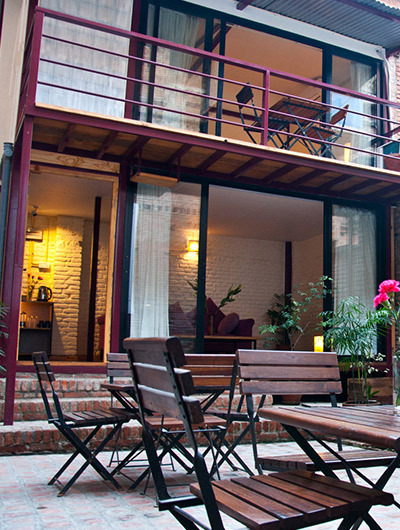 Located in a quiet place in Thamel, Hotel Courtyard is about 20 minutes drive from the international airport, and close to the city’s shopping streets and cultural sights. While its rooftop offers spectacular views of Kathmandu valley and surrounding mountains, its comfortable rooms, a lovely water pool, and landscaped garden provide peace and relaxation. 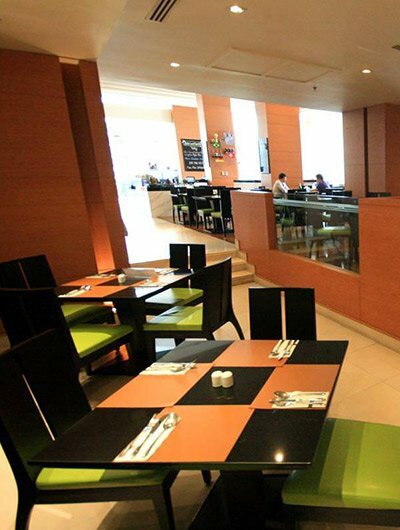 the Wild Ginger Restaurant with open kitchen serves hearty and hygienic food, and the Library Bar offers a selection of popular drinks.